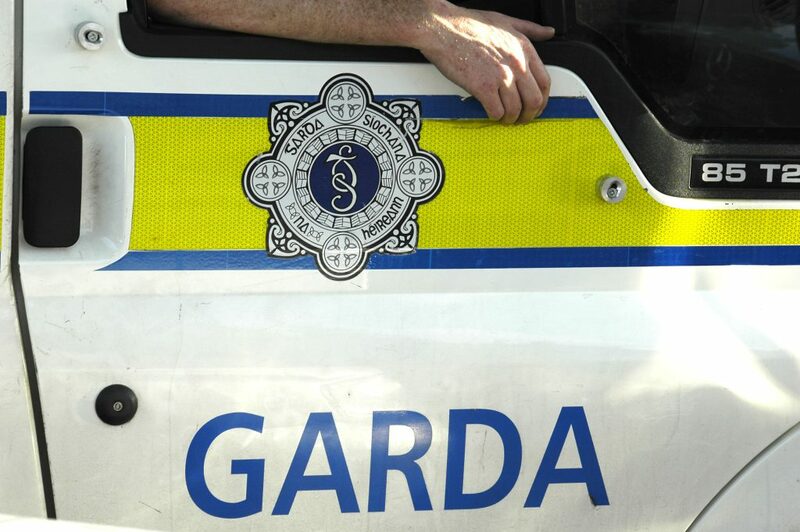 Gardai are investigating the death of a man on a Wexford farm that happened on Friday night. 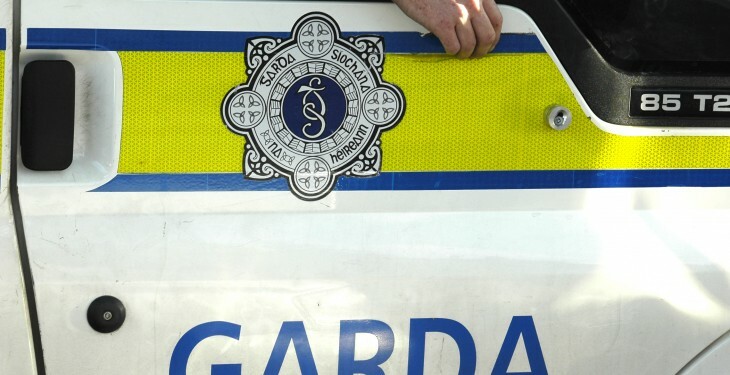 The Health and Safety Authority is also investigating the incident, which is believed to have involved a 42-year old father of two. The farmer has been named as Jack Pollard and it is believed he man drowned when be became trapped in a water tank. The Wexford farm death is the second farm death in the Republic this year. Earlier this year, well known Kilkenny man Johnny Ryan, father of the All-Ireland winning captain Lester Ryan, was the most recent farm death in Ireland this year. Last year, 30 people were killed in farm accidents, including one on New Year’s Eve night. This was the first farm death of 2015 in the Republic of Ireland. Recently, a man in Co. Armagh died when a roof that he was working on collapsed.